As a mother of two, I learned a thing or two about the realities of motherhood and the momentous sacrifices it takes to become a mother. The early years of back-to-back pregnancies and raising two children under three was no easy task, and despite the many beautiful and joyous moments in motherhood, there were also many moments of high stress, tears and uncertainty. I soon learned that the title “mother” does not come easily to any of us. Every time a child gets sick, falls and breaks a bone, throws a monstrous tantrum in the grocery aisle, or challenges us to new heights of patience while screaming, yelling and throwing things, we mothers learn the true definition of unconditional love, the kind that trumps all other form of love or affection we have known until then. We become more resilient, more patient, more understanding and more beautiful as our true womanly potential reveals itself, little by little, until one day we look back and realize we are no longer the self-absorbed and insecure woman we once were before becoming a mother. In this way, motherhood is perhaps one of the greatest gifts and honor we achieve as women. No matter how fast our world is changing and how much progress our society has made, a mother will always be a mother— a steadfast constant and truth. As my daughters got older, motherhood became more manageable and I began to feel like myself again. I went back to work, socialized with other adults outside of the home, and my body was back to its pre-pregnancy state. Sure I was older and more tired from the non-stop balancing act, but life was back to its normal routine. Until one November night when a pregnancy test came back positive—for the third time. Now I certainly don’t want to sound ungrateful for my pregnancy. I know there are many mothers out there who go through a lot to bear and raise children. Motherhood certainly is a tremendous blessing for any of us. Except a third child was not in my plan at the time and it meant making many adjustments and sacrifices to a lifestyle that our family of four have grown accustomed to over the years. Today I’m pregnant with my third child- a baby boy- and just entered my third trimester at 30 weeks. Being in my mid-30’s, I’m now considered to be of advanced maternal age, which makes me a candidate for additional prenatal testing and naturally, more worries and anxieties. I already have one child with special needs, which makes motherhood even more complex and challenging. How will I be able to divide my time fairly between the three children? How can I send my daughters off to school every morning while nursing my son few times a night? How can I drive them around to their after school activities while my son is still in his infant seat? How can I drop off and pick up three children at three different schools? How will I have the energy to work and cook them balanced meals as much as I can? These are just some of the worries that grip my reality, and it’s sometimes hard to shake off the thoughts. And at that moment, my son kicks and makes his presence known as if he’s saying “Look ma, I’m here, I can’t wait to meet you!” These movements have gotten stronger over the months to the point that it startles me throughout the day. With every movement and flutter, worry is replaced by hope, gratitude and excitement that I get to do this all over again, this time with my first baby boy. 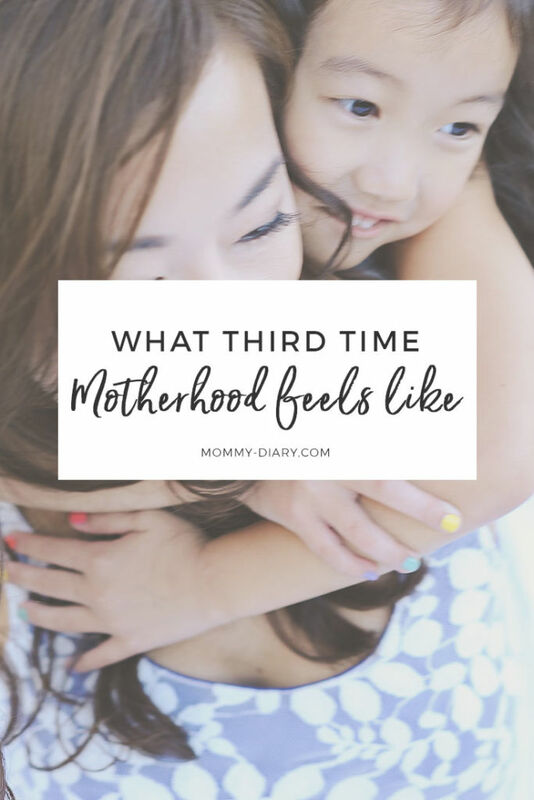 As a third time mom, I’m now much more experienced and better equipped with all the trials of the first year and I’m that much more realistic about my expectations of myself and the child. I also know that this third child will bring his own set of life lessons and illuminations, as well as moments of overwhelming joy, beauty and love. Even as I drag around my heavy body- with its aching back, huge belly, swollen legs and all- my heart is filled with joy of being able to partake in this beautiful cycle of life. In about two months, I will hold my third baby in my arms, and experience once again, the beauty and miracle that fill the labor and delivery room just moments after giving birth. I don’t have all my worries figured out yet, but that’s okay— because I know I’m partaking in one of the greatest miracles that life has to offer. With the help and support from family, friends and friendship with brands like Mama Mio Mom, I know I’m in for the most beautiful journey in life— that of motherhood. And there’s no other road I’d rather take. *This post was written in partnership with Mama Mio Mom. You can find the original article here. So beautiful. Do you think by the third baby you will find it easier to enter the stage you are familiar with (baby stage)? Also, did I mention I LOVE the new blog look? It’s gorgeous. Beautiful post, Angela! Motherhood definitely has its ups and downs, but it is such a gift… the love we have for our children is like no other. I had infertility issues and didn’t have my first (and only) until I was 41. Actually, I wrote about my story right before Mother’s Day if you’re interested. 🙂 http://momstylelab.com/angelas-lab-blessed-to-be-a-mom/ btw, I LOVE Mama Mio products and used them religiously throughout my pregnancy and after. They are the best. Angela, This is the first time I have visited your blog and I LOVE the layout design and content flow. Well done. Reading this post brings back so many memories over the last few years as I too transitioned from two to three crazies. 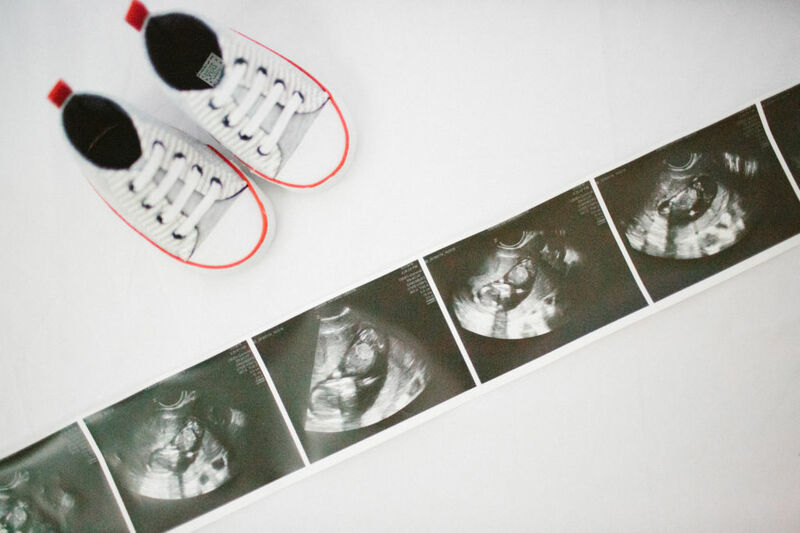 It’s so exciting that you are having a boy – they bring a whole new level of energy and fun. Congratulations! Can’t wait to follow your journey. Hi Michelle~ glad to meet you! I’m still wrapping my head around this transition and can’t wait to learn about how other mamas balanced it all. I never imagined having a little boy (I was so certain I was a “girl mom”) and it’ll definitely bring a whole another layer of fun and adventure to motherhood. Can’t wait to follow your blog journey as well! Have a nice week!